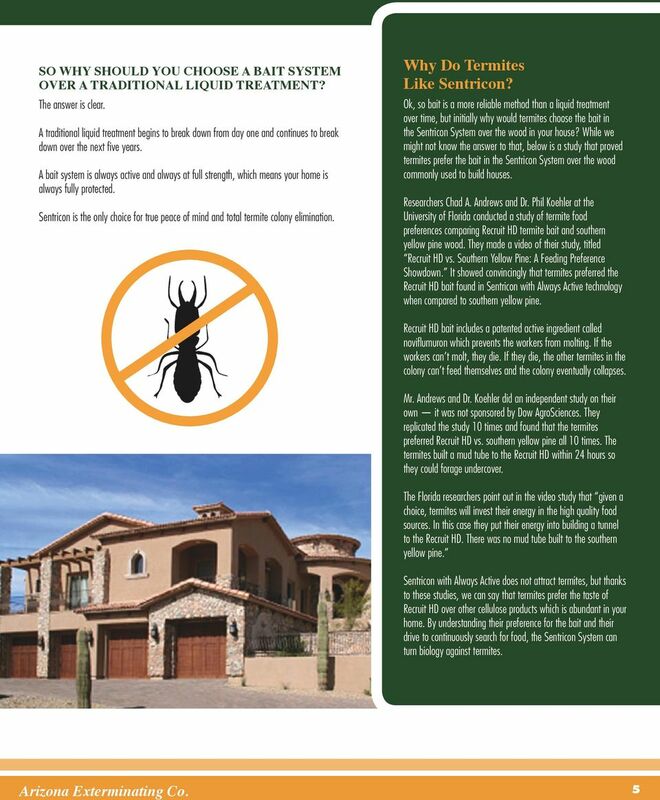 Download "Get Rid of Termites ONCE AND FOR ALL. 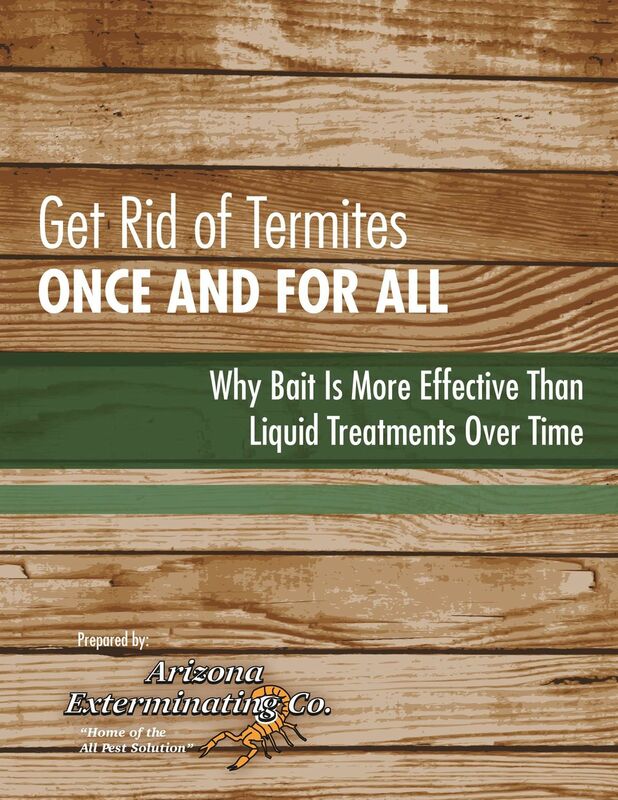 Why Bait Is More Effective Than Liquid Treatments Over Time. Prepared by: Home of the All Pest Solution"
Continuous, long-term protection for your home and your peace of mind. America s #1 Termite Defense. Prevent Trees and Bushes from Having Direct Contact with Your Home. 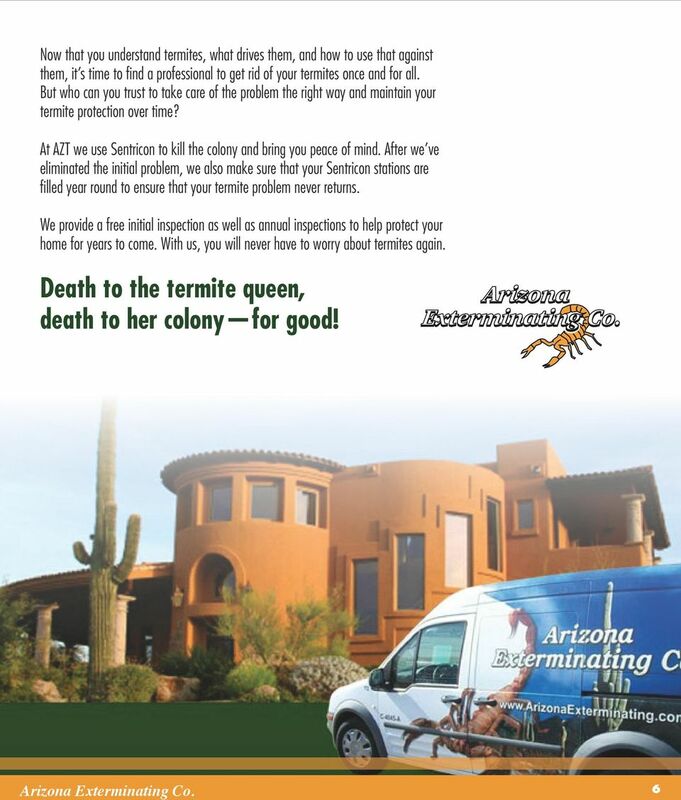 TERMITE CONTROL IF YOU RE NOT ASKING FOR TERMIDOR, YOU RE ASKING FOR TROUBLE. Protect your home with the control technology. 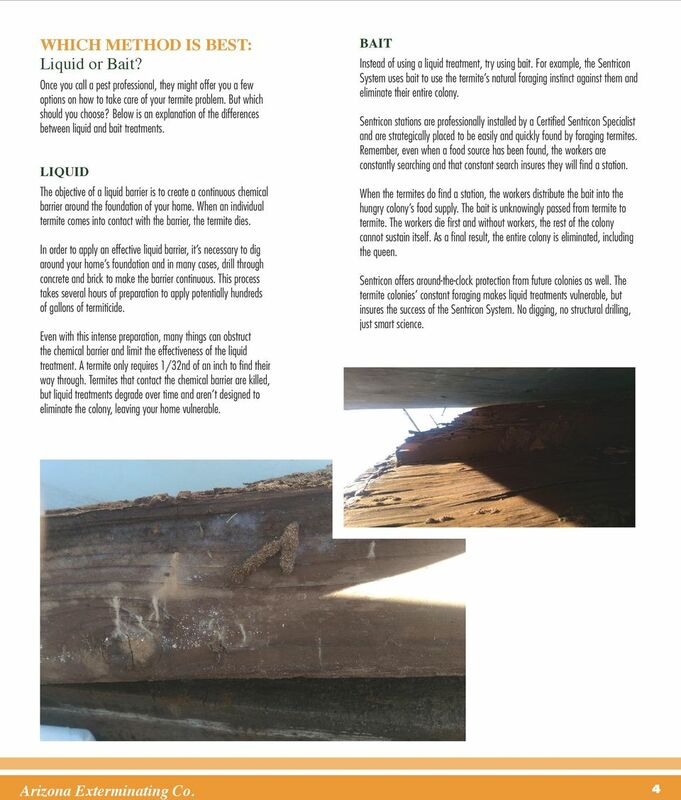 Singapore Termite Treatment, Pest Control & Exterminator. 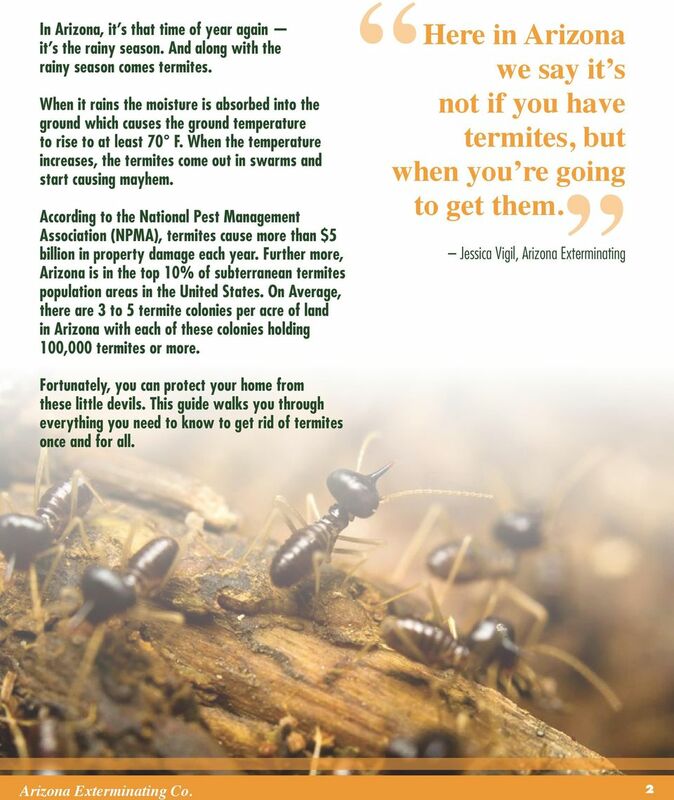 Not Just Termites, We Handle All Pests. We re Not Satisfied Until You re Satisfied! Questions & Answers About Termites Department of Consumer Affairs Structural Pest Control Board The Structural Pest Control Board (SPCB) licenses and regulates businesses and individuals for pest control. 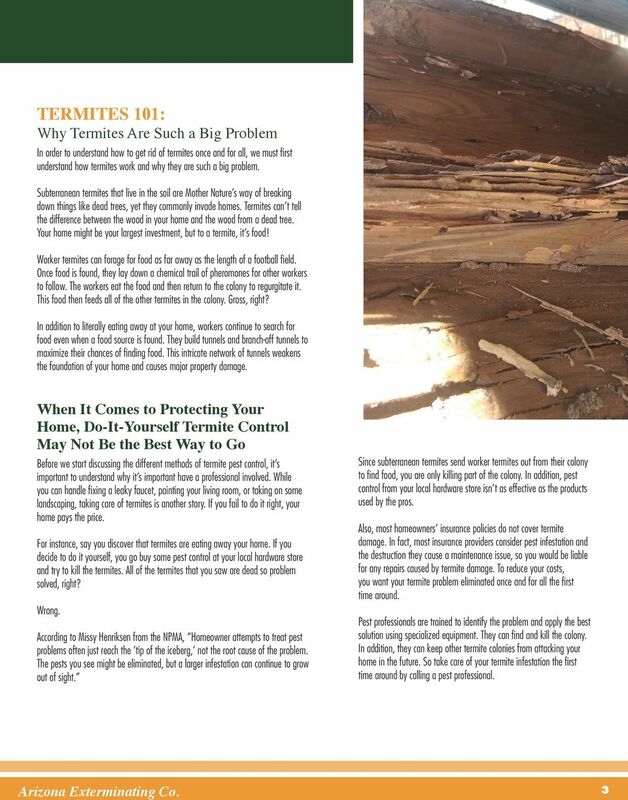 What is a Termite? There are several roles for termites within the colony including Queen, King, Soldiers, Workers, and Breeders. Their Damage. Chapter 3. What is needed for the inspection? We re about to build. 2 4 3 6 5 1 Installation Typically, Termite Bait Stations (TBS) are installed around a structure at intervals of 10 to 20 feet. For best practices, consider installing stations 10 feet apart (Figure 1). FACT SHEET 98-40 Susan Donaldson, Water Quality Education Specialist Steven J. Seybold, Research Biochemist Introduction Trees in the Lake Tahoe Basin and the Sierra Nevada are turning brown and dying. Waterproofing and interior insulation for basements takes new twist in technology. Settlement. Coming to Grips With. What to Know before Your Closing. The Event. What Is Closing? Proposed Minimum Subterranean Termite Treatment Standards Introduction This document is intended to serve as a model for states considering the adoption of standards for soil application of termiticides.